Learn About Our Professional Instructors. Bruce Sims has been teaching the game of golf to students of all ages and levels for over 25 years. He is a Class A Master Certified Teaching Professional. Known in the golfing community for his innovative teaching techniques which break down the complex aspects of the golf swing into easy to learn steps. With his simple techniques, Bruce's students quickly grasp the skills of the game. Bruce recognizes the uniqueness of each student's personal style. His golf lessons focus on evaluating your swing using the latest video techniques, assessing where improvements can be made and ultimately bringing you to a new level of skill with your game. His coaching philosophy is based on knowing you cannot standardize the golf swing as it's important to develop the swing based on your capabilities and after determining the most efficient way for you to swing the club. Jeff Kennedy has been a golfer since the age of five when he began playing at the Texaco Country Club in Pasadena, Texas. Jeff became interested in playing competitive golf at the age of thirteen, playing in junior golf tournaments in the Houston area. In high school, he played on the golf team at Sam Rayburn High School. He continued competing at the college level as a member of the Texas A&I University golf team. 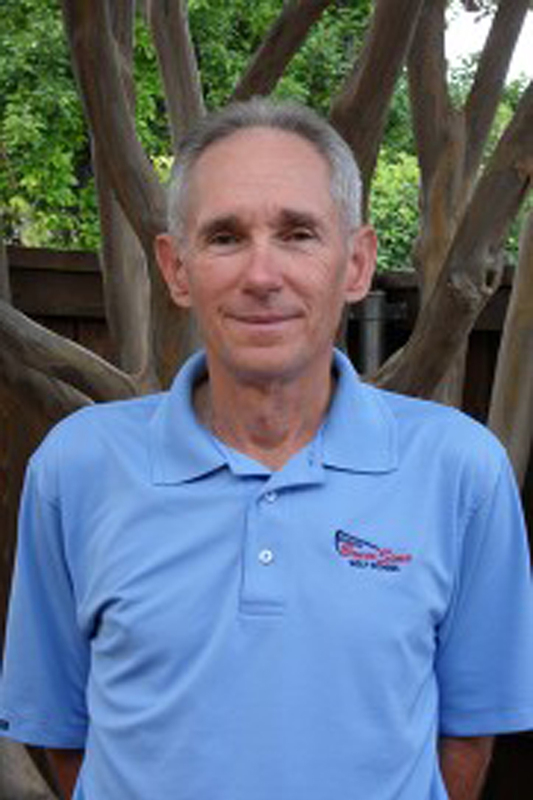 After retiring from the U.S. Army at the rank of Lieutenant Colonel in 2001, Jeff began teaching golf at the Austin Junior Academy. Jeff has spent a lifetime playing golf and now enjoys teaching others the fundamentals of the game. Jeff is able to provide comprehensive, professional golf instruction that is easily understandable to golfers of all abilities and skill levels. 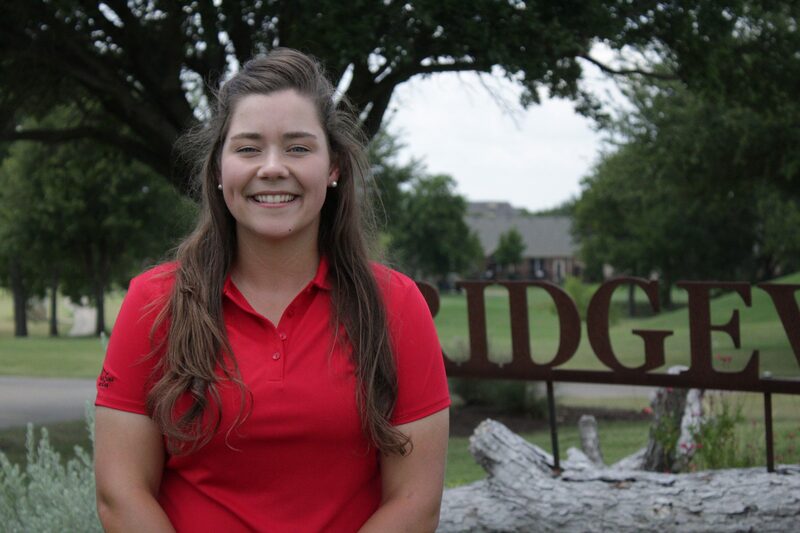 A Plano native, O'Grady began her golf journey 6 years ago when she attended Liberty High School in Frisco, Texas. At Liberty she competed all 4 years on her high school team, she also competed in tournaments in the NTPGA and Dallas Junior Championship. Upon graduation Vivian would play collegiatly at the University of Texas at Dallas where she continues her studies of health care studies. Vivian uses her own experiences as a student athelete to guide aspiring and current golf students. Piper Kyle grew up playing golf and began competing in local tournaments at the the age of 10. 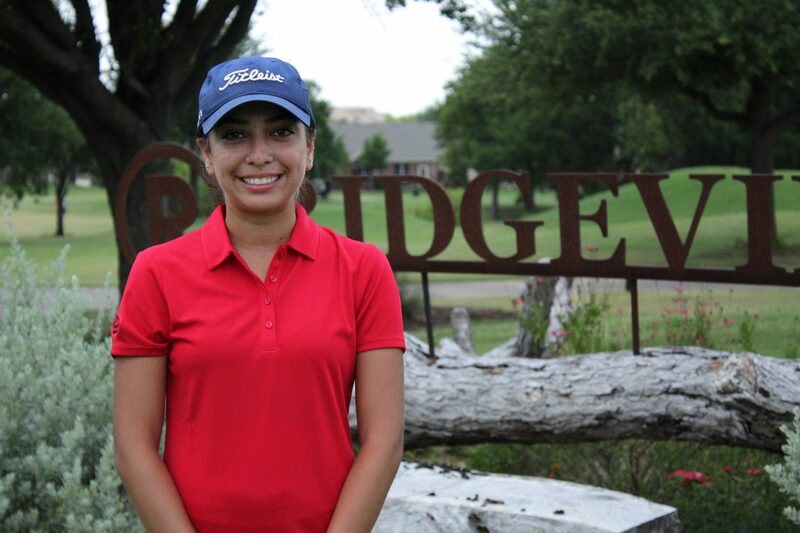 She competed all over Texas in NTPGA, AJGA and TJGT events as well on her high school varsity golf team at John Paul High School. Piper was an All-State letterman all 4 years of her high school career and the 2013 Regional Champion her senior year. From there Piper went on to play collegient golf at Stephen F. Austin where she was named womens golf MVP her freshmen year and All-Conference in 2014 + 2015. Piper loves the game of golf and looks forward to passing on her knowledge to her students. To book lessons, call (214) 475.5168 or BOOK NOW. 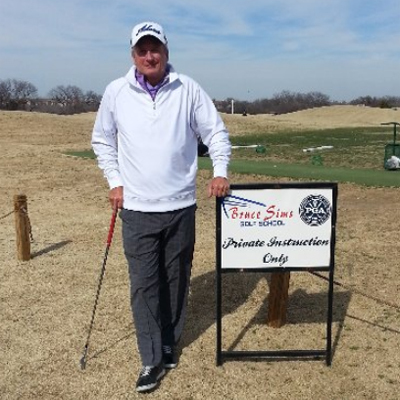 © 2019 Bruce Sims Golf Academy - Golf Instruction - Plano, Texas. All Rights Reserved. Powered by GolfMDs.